Anyone here enjoy Sarsaparilla? Is it Available where you live? Have you ever heard of this drink? I became popular in the U.S. in the 1800's, and was a patented medication at first. Later it became a soft drink that was popular. It was NOT derived from the Sarsaparilla plant, but Birch [tree] oil and Sassafras Root bark extract. It was made in a small way in the U.K. [still is] partially as a legacy of the Temperance movement, 'In the north of England, sarsaparilla is produced by Fitzpatrick's, Britain's last temperance bar, indicating its previous importance to the temperance movement there.' [Wikipedia] Ruth Tobias notes that it evokes images of "languid belles and parched cowboys"
that provided a cooler with pop from around the globe. Edited by OldRUSHfan, 07 October 2018 - 08:44 PM. Interests:Driving, hiking, travelling. Discovering more hobbies. I'm pretty sure The Big Lebowski directly resulted in a sales spike of that company's "Sarsaparilla"
It was the only reason I tried it. It's pretty good! I used to drink it as a kid. Usually it was pronounced "sass-parilla". Edited by goose, 07 October 2018 - 10:03 PM. The wiki article says there is a Far-eastern drink called Sarsi that is Sarsaparilla based drink is said to be popular in SE Asia and Australia, the Philipines, Malaysia etc. Edited by OldRUSHfan, 08 October 2018 - 10:34 AM. I bought it by mistake in SEA, thinking it was some sort of cola that would go well with vodka. I'm sure it's delicious, but it was not what I was looking for! 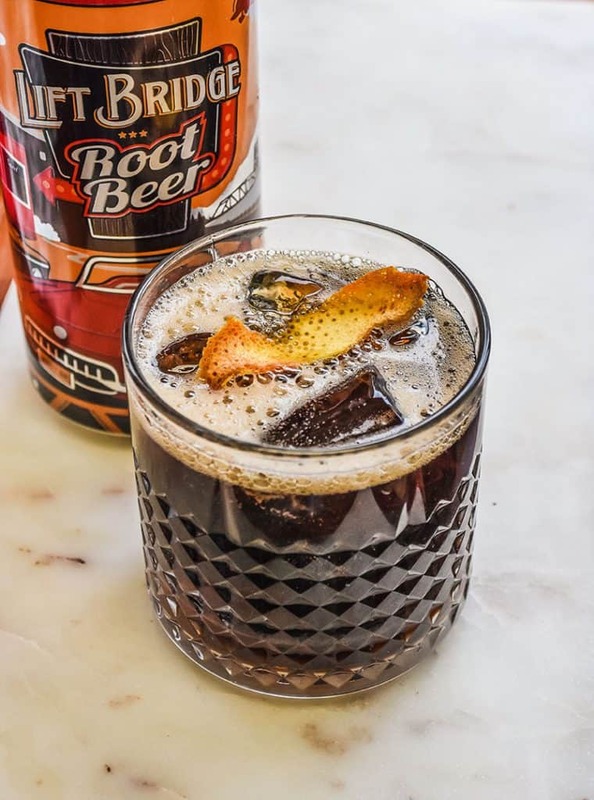 Are there any drinks that use root beer/sarsaparilla as a mix? A "Colonel Bogey" perhaps? Lots of interesting sodas down here due to the Latin Caribbean population. 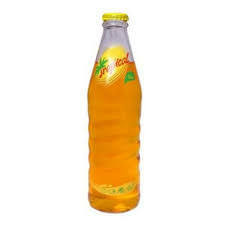 Tamarind, Tangerine, Inka Cola and other golden colas, ginger beers that make Vernor's taste weak, Jupina and other pineapple sodas, and "da king o' mixers, yeah mon", Ting grapefruit soda. I've tried Root Beer, as a kid and I liked it. Dr Peppers also - I don't know if that's classed as a Sarsaparilla, or a variant. Interesting the ingredients use Roots - Root Beer. There is another I loved as a kid called Dandelion and Burdock - from the roots again! Apparently this drink dates back some 500 years ago! Some say it still tastes like it : ) Ironically it was set out to be healthy, now with all the sugar. Still like these types of tastes, my waistline disagrees. Seen it in a few Mexican markets as a lifelong SoCal resident. Jarritos seems to be the most popular in all stores. I thought drinking Sarsparilla made you go blind? Edited by Babycat, 23 November 2018 - 05:17 AM. So from what i just read, Sarsaparilla taste like a more medicinal Root Beer. Well, Root Beer tastes like germolene smells and I like that so chances are I would like it. Also Sarsaprilla has Wintergreen and I love wintergreen mints (although they are hard to get over here).